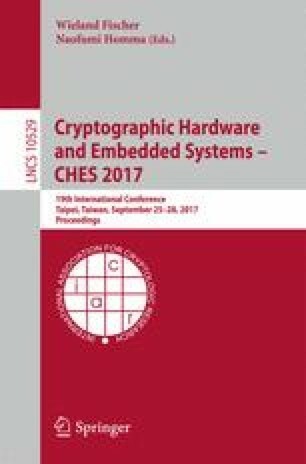 Protecting cryptographic implementations against side-channel attacks is a must to prevent leakage of processed secrets. As a cell-level countermeasure, so called DPA-resistant logic styles have been proposed to prevent a data-dependent power consumption. As most of the DPA-resistant logic is based on dual-rails, properly implementing them is a challenging task on FPGAs which is due to their fixed architecture and missing freedom in the design tools. While previous works show a significant security gain when using such logic on FPGAs, we demonstrate this only holds for power-analysis. In contrast, our attack using high-resolution electromagnetic analysis is able to exploit local characteristics of the placement and routing such that only a marginal security gain remains, therefore creating a severe threat. To further analyze the properties of both attack and implementation, we develop a custom placer to improve the default placement of the analyzed AES S-box. Different cost functions for the placement are tested and evaluated w.r.t. the resulting side-channel resistance on a Spartan-6 FPGA. As a result, we are able to more than double the resistance of the design compared to cases not benefiting from the custom placement. For the sake of completeness, we present the results of a simple boolean masked version of AWDDL as an example in Fig. 11, using the default placement of ISE. Both power and localized EM attack have been carried out. The first order correlation based leakage test did (as expected) not show any leakage. In contrast, using the mutual information, it was still possible for both designs to extract leakage. Hence, additional countermeasures would be required. Mutual information of the evaluation and precharge phases over time.